You may consider dandelion as a type of weed, but its root has a long history of therapeutic use. Dandelion has been used since ancient times for its healthful properties and support for liver complaints. In Korean herbal medicine dandelion has been used to improve energy levels and health. It is generally accepted by many people in Mexico, and elsewhere in the world, that natural plants have beneficial effects. Indeed, research has shown that compounds in plants have pharmacokinetic effects. Dandelion, long speculated to have antioxidant activity and hepatoprotective properties, is one such plant. One study investigated the antioxidant effects of dandelion root in rabbits fed a high-cholesterol diet. Results showed that dandelion positively affected antioxidant enzyme activities and lipid profiles. Researchers believe this suggests dandelion could protect against oxidative stress related to certain circulatory disorders. The Institute of Agricultural Medicine in Poland tested therapeutic herbs for kynurenic acid, an amino acid that has generated interest for digestive system support, specifically bile production. The highest concentration of this compound was detected in dandelion. 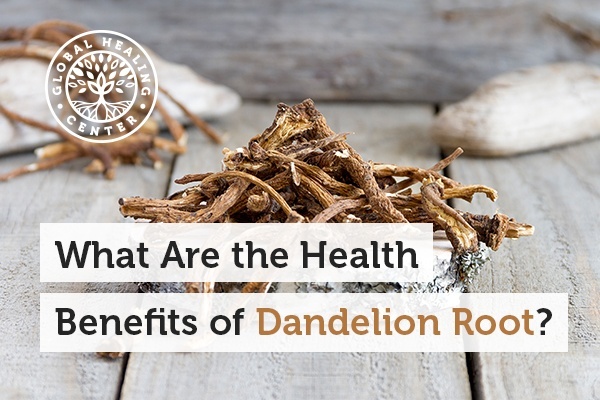 Because dandelion helps to stimulate bile production and bile transport toxins out of the body, dandelion root may support your body's natural immune response. 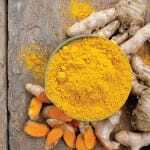 A study devised to compare the activity of artichoke, dandelion, turmeric, and rosemary found their antioxidant activity to support the rationale the traditional inclusion of these ingredients in gallbladder applications. 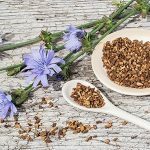 Dandelion root can be found alone or combined with other herbs or supplements in liquid extracts, teas, tablets, and capsules. If you are looking into incorporating dandelion to your diet, I recommend Livatrex®, my superior blend of organic herbs that help detoxify and support the normal function of the liver and gallbladder. We have received great feedback! Have you tried a dandelion supplement before? Please tell us about your experience below. Schütz K, et al. 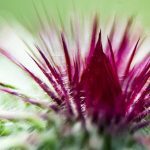 Taraxacum--a review on its phytochemical and pharmacological profile. J Ethnopharmacol. 2006 Oct 11;107(3):313-23. Epub 2006 Jul 22. Review. Lee BR, et al. Effects of Taraxacum officinale on fatigue and immunological parameters in mice. Molecules. 2012 Nov 7;17(11):13253-65. doi: 10.3390/molecules171113253. Rodriguez-Fragoso L, et al. Risks and benefits of commonly used herbal medicines in Mexico. Toxicol Appl Pharmacol. 2008 Feb 15;227(1):125-35. Epub 2007 Oct 12. Review. González-Castejón M, et al. Diverse biological activities of dandelion. Nutr Rev. 2012 Sep;70(9):534-47. doi: 10.1111/j.1753-4887.2012.00509.x. Epub 2012 Aug 17. Review. Jeon HJ, et al. Anti-inflammatory activity of Taraxacum officinale. J Ethnopharmacol. 2008 Jan 4;115(1):82-8. Epub 2007 Sep 15. Choi UK, et al. Hypolipidemic and antioxidant effects of dandelion (Taraxacum officinale) root and leaf on cholesterol-fed rabbits. Int J Mol Sci. 2010 Jan 6;11(1):67-78. doi: 10.3390/ijms11010067. Turski MP, et al. Distribution, synthesis, and absorption of kynurenic acid in plants. Planta Med. 2011 May;77(8):858-64. doi: 10.1055/s-0030-1250604. Epub 2010 Dec 14. Menghini L, et al. Antiproliferative, protective and antioxidant effects of artichoke, dandelion, turmeric and rosemary extracts and their formulation. Int J Immunopathol Pharmacol. 2010 Apr-Jun;23(2):601-10. Colle D, et al. Antioxidant properties of Taraxacum officinale leaf extract are involved in the protective effect against hepatoxicity induced by acetaminophen in mice. J Med Food. 2012 Jun;15(6):549-56. doi: 10.1089/jmf.2011.0282. Domitrović R, et al. Antifibrotic activity of Taraxacum officinale root in carbon tetrachloride-induced liver damage in mice. J Ethnopharmacol. 2010 Aug 9;130(3):569-77. doi: 10.1016/j.jep.2010.05.046. Epub 2010 Jun 2. You Y, et al. In vitro and in vivo hepatoprotective effects of the aqueous extract from Taraxacum officinale (dandelion) root against alcohol-induced oxidative stress. Food Chem Toxicol. 2010 Jun;48(6):1632-7. doi: 10.1016/j.fct.2010.03.037. Epub 2010 Mar 27. 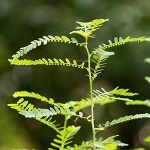 What Are the Benefits of Chanca Piedra?